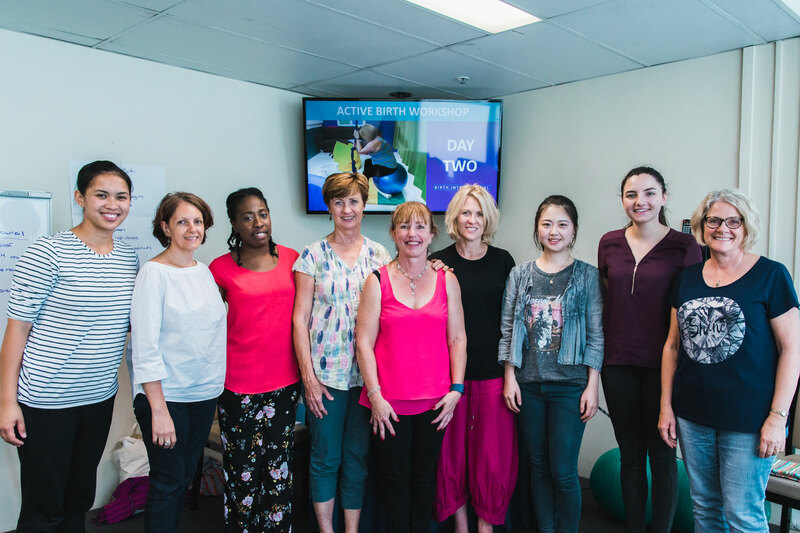 Active Birth Two Day Workshop Adelaide is a comprehensive workshop aiming to empower health professionals with skills to help women achieve a normal physiological birth. One of the greatest pleasures for midwives is being able to assist a woman through a normal, physiological birth. To help a woman in this way requires skills, patience and trust in the natural birth process. 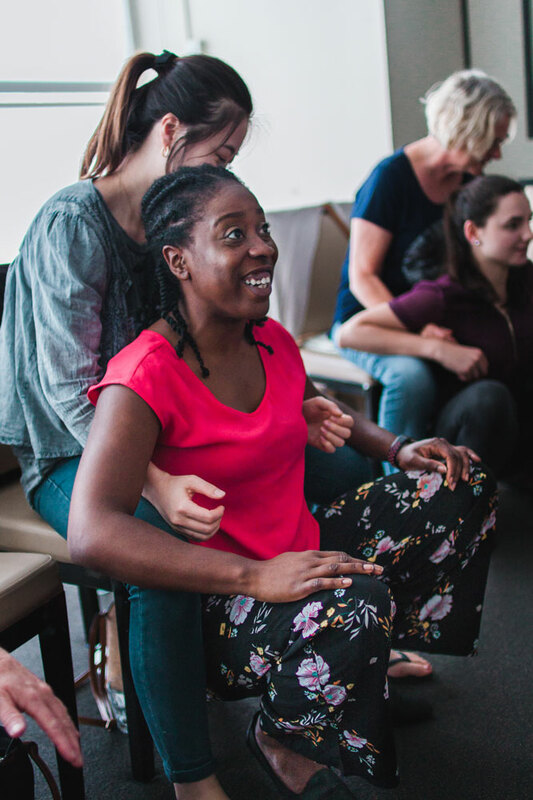 Although midwives recognise the dangers inherent in tampering with normal physiology, we live in a society where women have little trust that their bodies are capable of giving birth safely, and fear pain in labour. Women are demanding epidurals, elective caesareans and inductions, believing these are safe for themselves and their babies. Midwives, caught up in the politics of maternity care, often feel powerless to change this situation yet there is much they can do. Learn more about women’s physiology and how it works during labour. Find out how you can support and protect women so they can labour instinctively. Learn how to motivate and encourage women to trust the birth process. 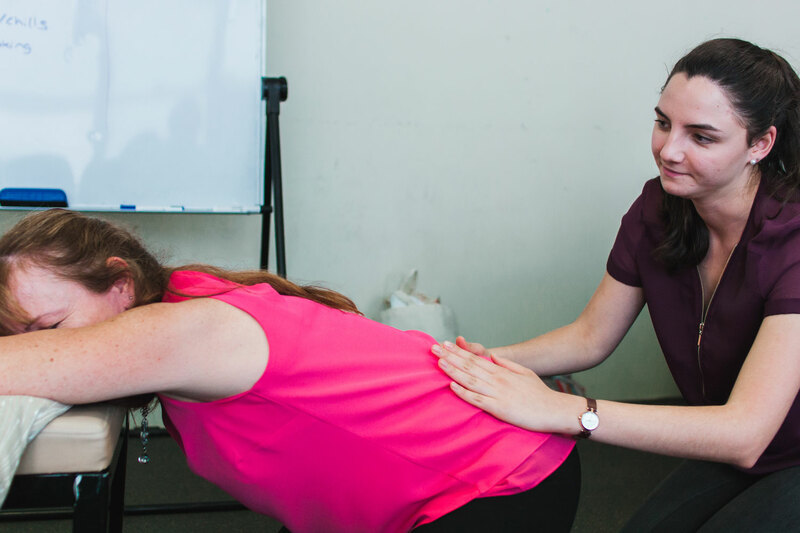 See how to assist women giving birth in various upright positions and off the bed. Learn how to use effective non-drug forms of pain relief, as alternatives to epidurals. Develop strategies for implementing these ideas in hospital settings. 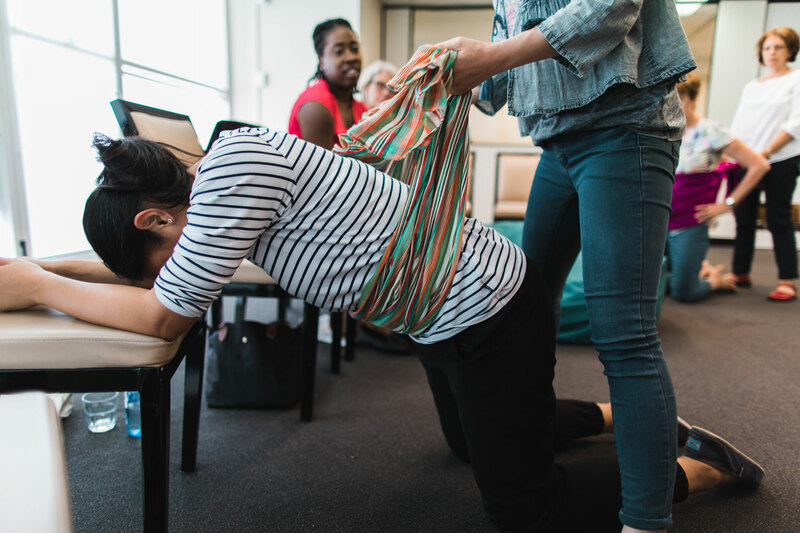 This Active Birth Two Day Workshop Adelaide (12.5 contact hours) for health professionals working with expectant parents: childbirth educators, midwives, doulas, physiotherapists, doctors, nurses. To review the rationale behind “active birth”. To explore the role of professional caregivers in assisting women have physiologic birth. To discuss ways of empowering women and caregivers to achieve desired birth outcomes. Reviewed the normal physiologic process of birth. 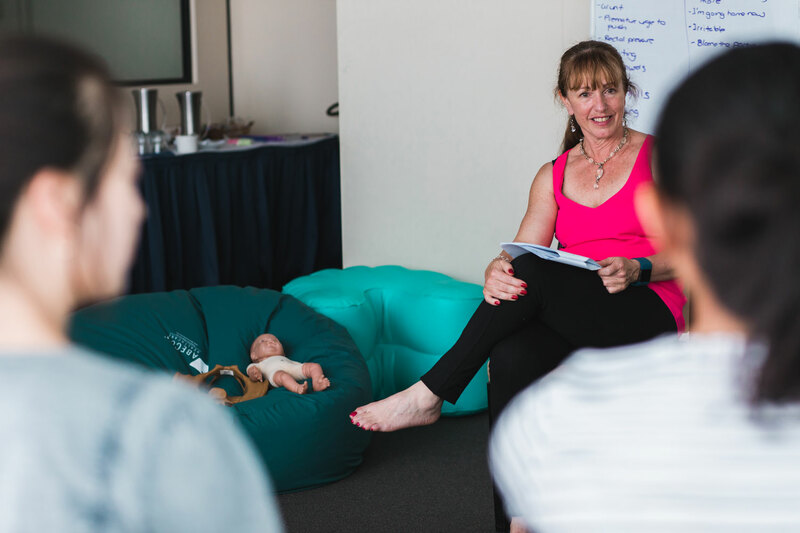 Explored appropriate, practical teaching strategies for increasing the confidence of expectant parents in being able to give birth physiologically. Practised a variety of self-help techniques and positions for labour and birth designed to enhance normal physiology during parturition. Viewed visual aids, videos and discussed teaching strategies for prenatal and intranatal education of expectant parents. Explored strategies for introducing physiologic birth management into hospitals and prenatal classes. Save $40 when you register early! Registrations must be paid for by the 31st July 2019 receive this discount. Workshop attendees will have access for six months to Birth International's Moodle education platform. Through Moodle you will have access to all handouts for the course and lots of research papers supporting Active Birth. 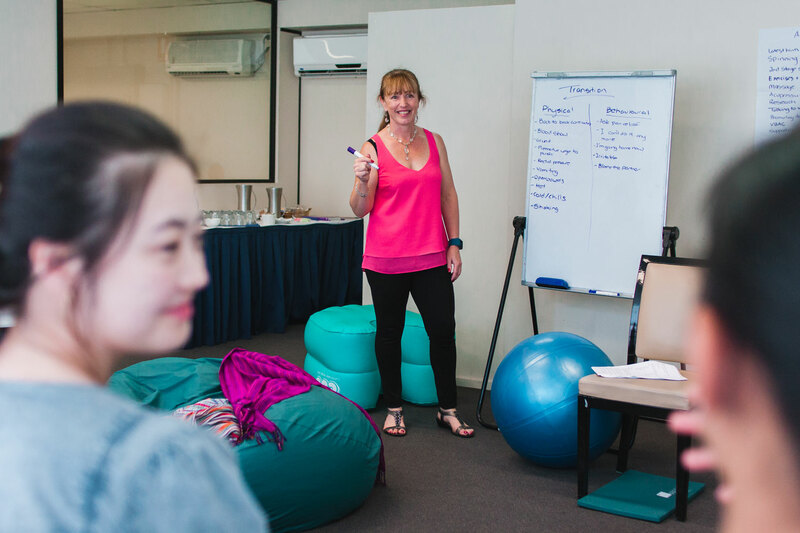 Unlimited available	 Active Birth Workshop Adelaide Early Bird $410.00 Active Birth Two Day Workshop is a comprehensive workshop aiming to empower health professionals with skills to help women achieve a normal physiological birth.